Dates: June 24th – 28th – 9 A.M. to 4 P.M. The actual cost is $94, but the church covers the remainder of the cost through fundraising. Lunch and morning/afternoon snack included! Summer fun for kids who have completed kindergarten through 6th grade by June 2019. We have a limited number of 60 spots so sign up quickly. 6 counselors from L.O.M.O. (Lutheran Outdoor Ministries of Ohio) lead small groups through different rotations during the day: Worship, Bible Story, Crafts, Nature Play, Songs, Games, Bible Study, Snacks, etc. 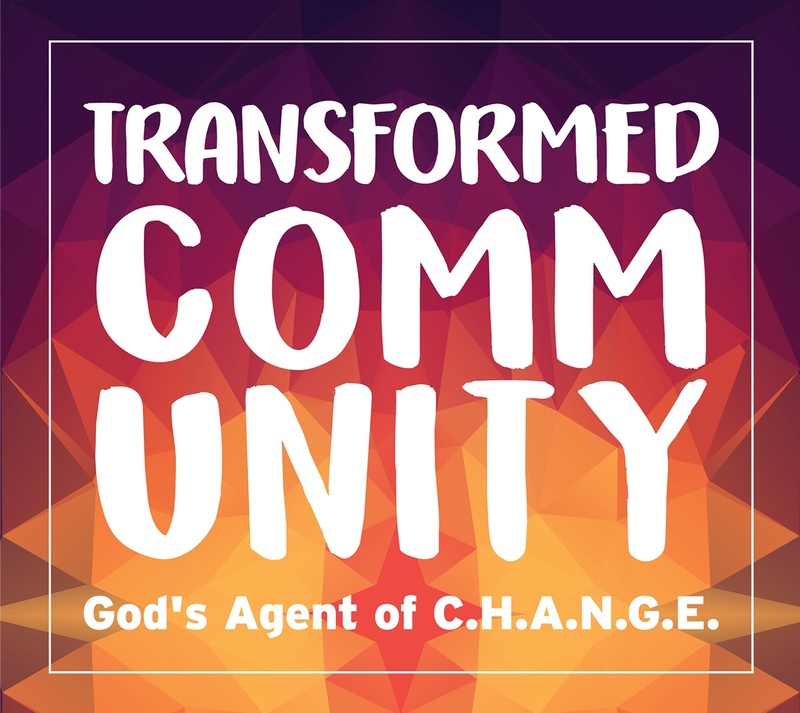 This year’s theme: Transformed Community…God’s Agent of C.H.A.N.G.E. On Thursday, there is a Family Program at 4 P.M. where the campers will share what they have learned. An ice cream social will follow.